Lila (pronounced lee-lah) means creative play. Lila is a spontaneous, playful, organic, healthy, mostly vegetable restaurant which does serve sustainable meats. There’s not may true vegan restaurants around. Lila’s has wonderful fool and a great atmosphere and service. The only set back is that is very very expensive. Love Lila. Healthy, interesting and creative selections. The atmosphere is urban and modern. Always great quality. One of my faves in Sarasota. Very good food. Service was nice, though our server was new and their inexperience showed. Still a very nice experience, especially for vegetarians. Typically vegetarians will look for the one token option at traditional restaurants. Lila’s reverses that process with a few (and not token) carnivore choices. A nice experience for all palettes. My husband,daughter and I visited Lila for the first time this past Friday night. Beautiful inside and staff was super friendly and attentive. Our daughter is vegan and there were plentiful choices for her and us. We started off with artichoke cakes and beet salad. Both were delicious. We had a nice bottle of wine too. I had the smoked salmon which came with a delicious tofu cream cheese, salad and yummy toasted bread slices. Absolutely delicious. My husband and daughter had the mushroom risotto. The presentation was appealing but they both commented it just was too salty. I tried it also and it was salty. That was the only miss but an important one as it was a main dish. We had chocolate croissants for dessert which were vegan and delicious along with cappuccino. I would come back again and hope they change the salt in that dish. I think I read someone else comment the same thing about that dish. I go to Lila as often as I can. The healthy, organic gourmet cuisine is always delicious, fresh and creative. One of the best birthday dinners ever! Our sever, Gabby was amazing. Very attentive and patient with our indecision’s. The red snapper was delicious. The chef prepared a special side order of fresh vegetables for all to share! Great night ! food was good. server was attentive and knowledgeable. tap water tasted bad and when we wanted to order bottled water, they only had carbonated. they should really have regular bottled water available. One of the best restaurants in town. Great place to eat for Vegan’s or not ! 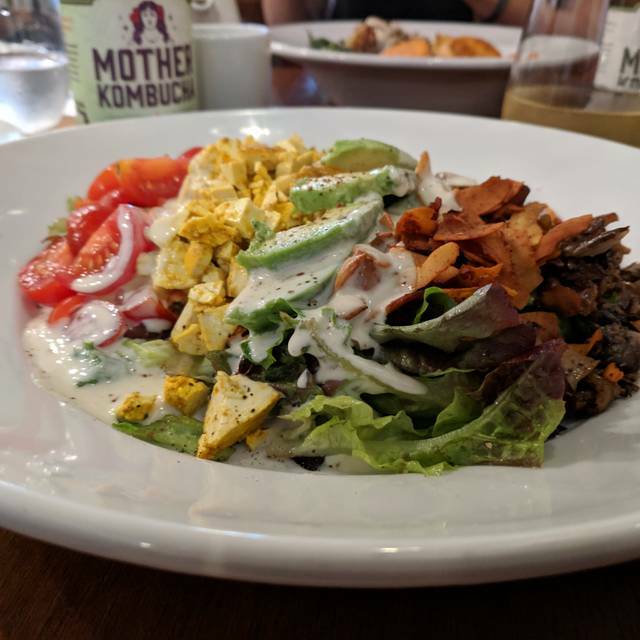 A true veg/vegan culinary haven in Sarasota. I ate there three mornings in a row, and each time was excellent. The staff is also amazing. Wish I was staying in town longer, just so I could return again. I’ve had ramen all over the country and this could very well have topped the list. Unique and perfect! I rated 4 star on value only because I am somewhat biased against high priced fare. 65$ for two bowls of ramen and two drinks seems a little steep. Was it amazing? Yes. Worth it? Yes! But necessary??? I have trouble convincing myself of that one. Either way I have already and will continue recommending Lila as a top spot in Sarasota. Ever since moving to the Sarasota area in 2017, I had heard about Lila. I finally got a chance to go, for a business lunch. Not having any dietary preferences, I was pleasantly surprised to see some meat options on the menu, which can be added to almost any items upon request. A good spot for lunch, or a casual dinner, especially if you want vegetarian/vegan/gluten free options. The date went very well during and after dinner. Great place for Vegan options, will go back for sure. Cozy and friendly staff. This is my daughter's favorite restaurant, and where she wanted to celebrate for her birthday. Terrific evening. Thanks for everything!! Absolutely loved this place. Will definitely be going back! Lots more on the menu to try. Excellent selection of organic entrees. Pleasing to the most discerning palette!!! I have been here several times and so enjoyed my experience that I brought 4 friends who had never been to show them how good Lila’s is. The restaurant was very crowded when we arrived with several large parties who must have been seated right before us, because though our table was ready, service was slow, taking a very long time between ordering, getting our appetizer, and then our entrees. I was disappointed to two menu choices. Under sharing plates, though delicious, the grilled Spanish Octopus was over priced at $22 for one single tentacle. My lamb loin, for $33, came out almost 5 minutes after the others had their entrees, making everyone feel awkward about starting to eat, and consisted of some dry rice, 2 grilled onions (delicious), asparagus instead of eggplant, and three small over cooked dry slices of lamb with literally a teaspoon of some sauce that bared no resemblance in taste to the cucumber-coconut sauce listed on the menu. It was extremely disappointing. As the server set the plate down she told me more lamb would be coming, which was odd. Then other 5 minutes later I received a small plate with a perfectly cooked slices of lamb covered with a very nice au jus sauce. It turned out fine but was so strange and disappointing. The kitchen was obviously having a problem, possibly overwhelmed by the other large parties. I’m just glad that it happened to me and not one of my guests or I would have be extremely embarrassed. Love this restaurant! 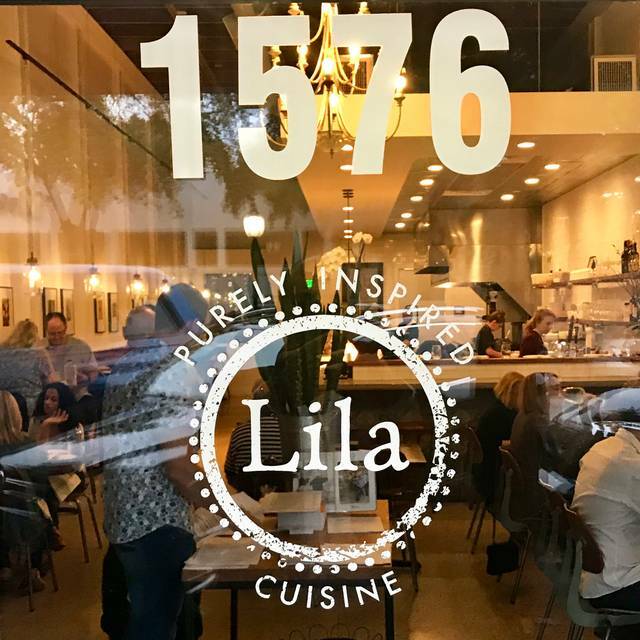 Lila is a beautiful, healthy addition to the downtown Sarasota restaurant scene. Elegant, yet not stuffy or overly fancy. 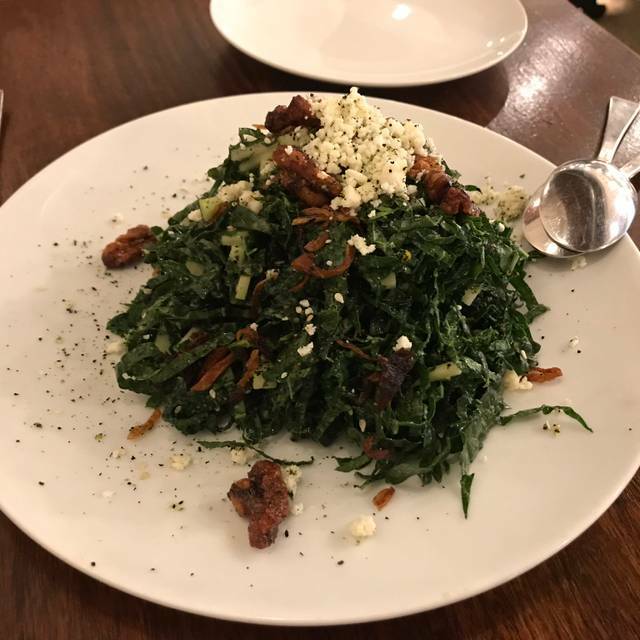 Plenty of delicious and interesting options for every dietary preference...vegan, vegetarian, gluten-free, or carnivore. 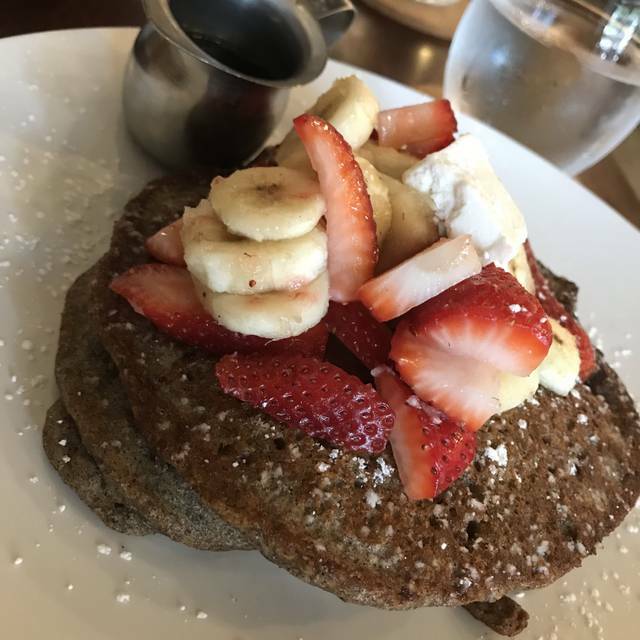 As a dairy-free pescatarian, it will now be one of my top choices for favorite places to eat when staying in Sarasota. The quality and quantity of the food is not commensurate with what they are charging. Their menu is eclectic and delicious but not great for un-adventurous eaters, or children. they don’t have a children’s menu and the best they could offer was a side of rice and beans. Could use some more options for the kids ! Loved the restaurant (Sarasota,Fl) as soon was we walked in. Menu choices very out of the ordinary which was appreciated...beverage choices also unusual which was also appreciated. Ambience great...nice music playing in background...waitress was so helpful explaining menu...veggie burger was best I have ever had ....salads fantastic...we all loved our food(party of 3) .....definitely going back!! Excellent food. So nice to find a farm to fork restaurant in Sarasota. Lots of vegetarian , vegan and gluten free foods to choose from. They are doing amazing things with food. Amazing deserts too. Thought I was in Asheville, NC. Our favorite Sarasota restaurant did not disappoint. Everything was perfect and delicious! Also - we arrived early and were seated promptly. All good! 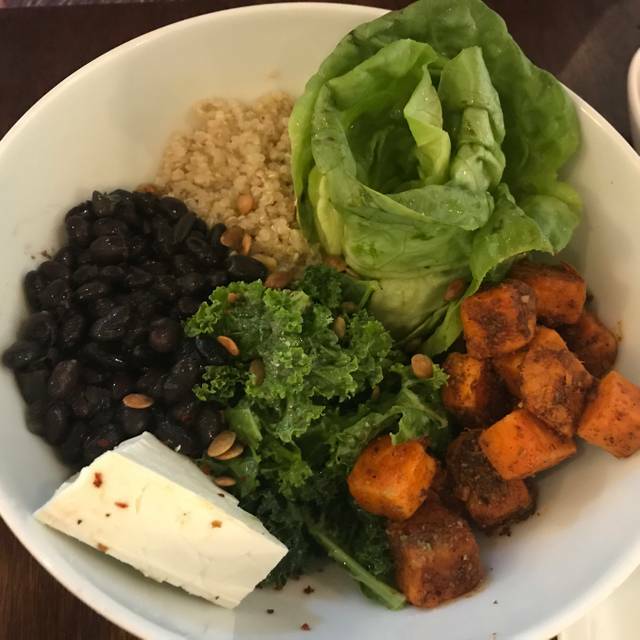 If you are looking for a restaurant that has many vegetarian and vegan options then give this place a try but beware that the portions are kind of small for the price. For example to add tofu as a protein to a dish it is $3 but you only get three pieces so that seems a little pricey. That being said the book was great. We went there because several in our party are vegan. Most of us enjoyed our meal, but felt it was pricey for what you get. Each time we have been to Lila’s, the food selection has been wonderful. Perfect to both vegans and vegetarians, and the meat eaters who love them also have some options. The staff is great: knowledge and kind. We will be back! The food is healthy AND delicious! 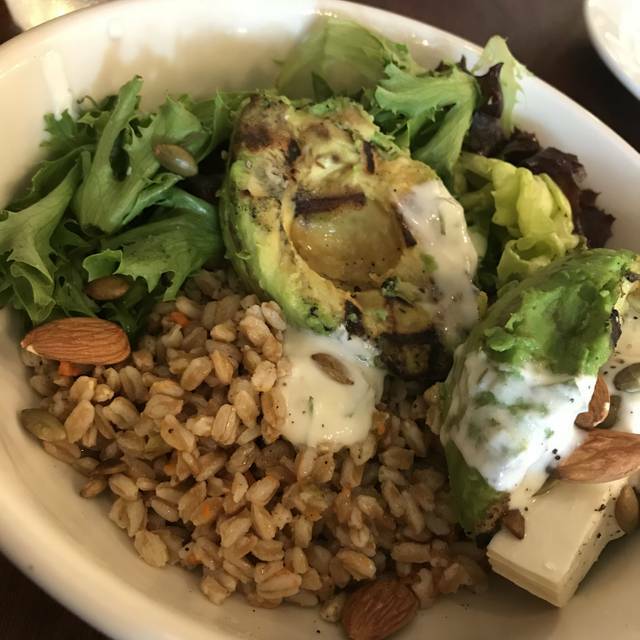 We go often when we want to balance great food with healthy options. Highly recommend! 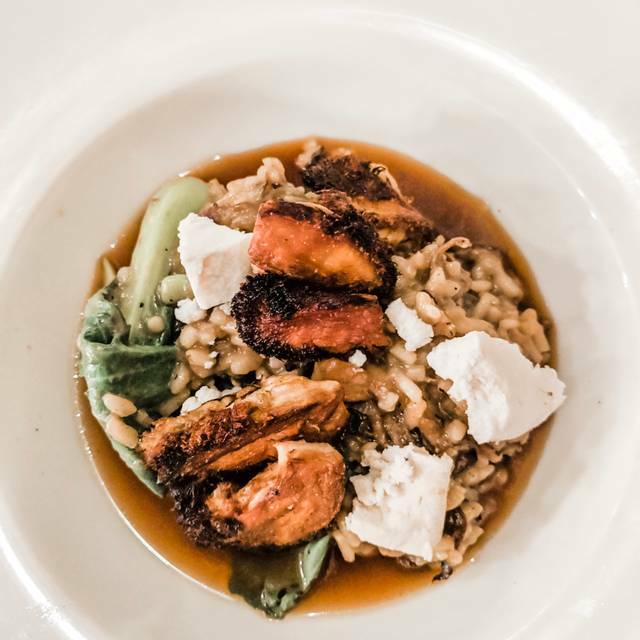 We live in Ct about an hour outside NYC and are spoiled with great dining choices. We visit Sarasota once per year for spring break and stay with/at my parents on Lido Key. They watch our children and we book at table at Lila. Creative dishes and fresh ingredients. 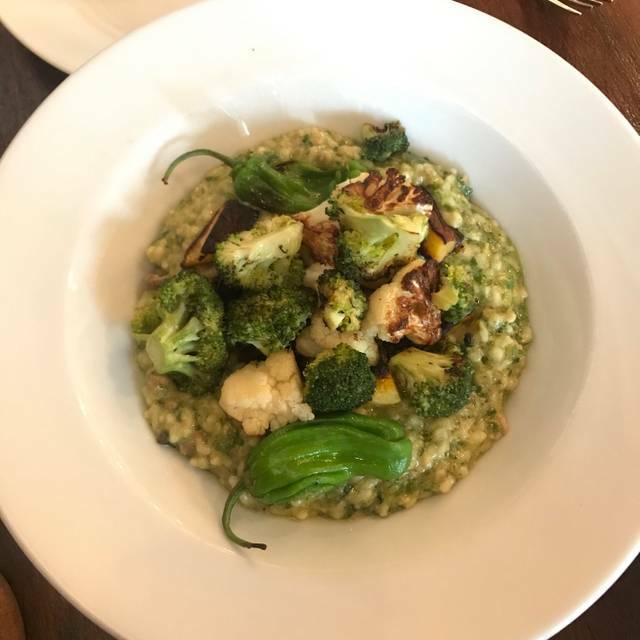 We love it for the largely plant based menu. The interior design of the space is very cool. A must visit while in Sarasota. Keep up the great work Lilas' crew. Nice menu, everything came our hot. Lost one star due to bottle of white wine was not cold. Wonderful concept, great culinary sensibility. We are vegans and this is our favorite restaurant in town! Food is always excellent, the service skilled and efficient... we LOVE Lila! The food was fabulous. We had as starters the sweet potato strips and brussel sprouts, then Two of us had duck confit, one kale bowl, one falafel bowl, all super yummy. Server was very knowledgeable and attentive. Loved the whole experience! Lila’s was amazing as usual. Super fresh and it’s the first time I tried the gluten free bread. It was the best! Next time I’m taking a loaf to go. 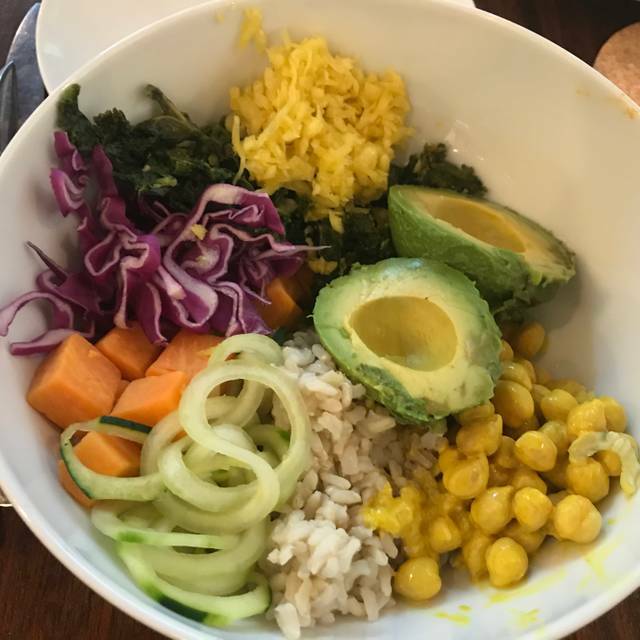 It’s so nice to eat a vegan meal and not feel deprived. Much too expensive for not a lot of food. We used to get the macro bowl but they’ve upped the price and changed the contents. When we wanted to add yams, which used to be in the bowl, they wanted to charge an additional $5.50. A little over the top for 2 small pieces of yam when we were taking out the kale.